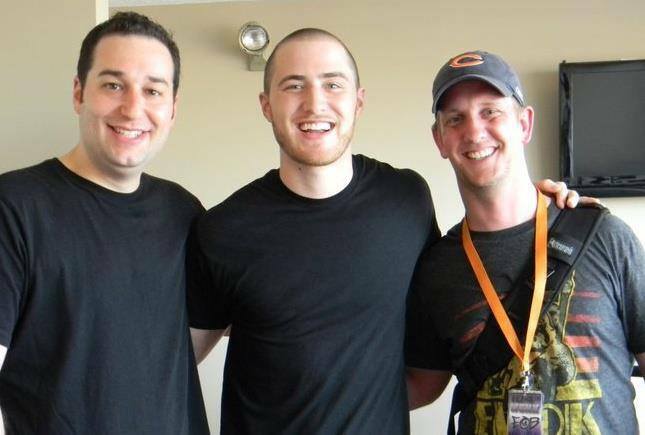 Mike Posner has always been someone I genuinely root for from the time at WSNX when we brought him in to play Party in the Park, twice. He has had a fascinating story thus far and now that he is doing his own podcast his storytelling had gotten better. One of the things I have always loved about Mike is that he is a note writer and he has written a few to me over the years but this one is one of my favorites because he and Big Sean had a blast that night and you can almost feel it and for me, that is something that is I cherish is the ability to be a part of something cool for other people. This podcast is a very insightful one that I cannot recommend enough.